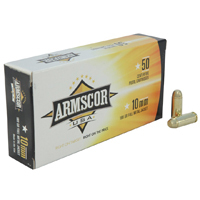 Countrywide Sports is your ammo store to buy wholesale ammunition at great prices! 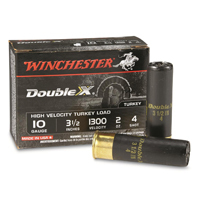 We carry an extensive selection of wholesale Rifle Ammo, Handgun Ammo, Shotgun Ammo & Rimfire Ammo to suit the needs of every type of shooter. 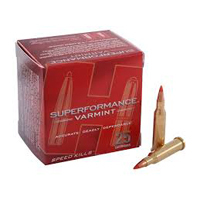 We have discounted ammunition for sale from top of the line manufacturers like Federal Cartridge, Winchester, Remington, Fiocchi, Hornady, PMC, CCI, Corbon, Wolf, and many more.